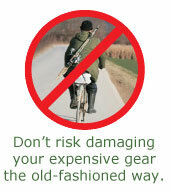 Do you love your Bike Fisherman? Are you excited by this great product? Why don't you share it with your friends? Click Here To Share with your friends. Simply select them from your address book or enter their email addresses.